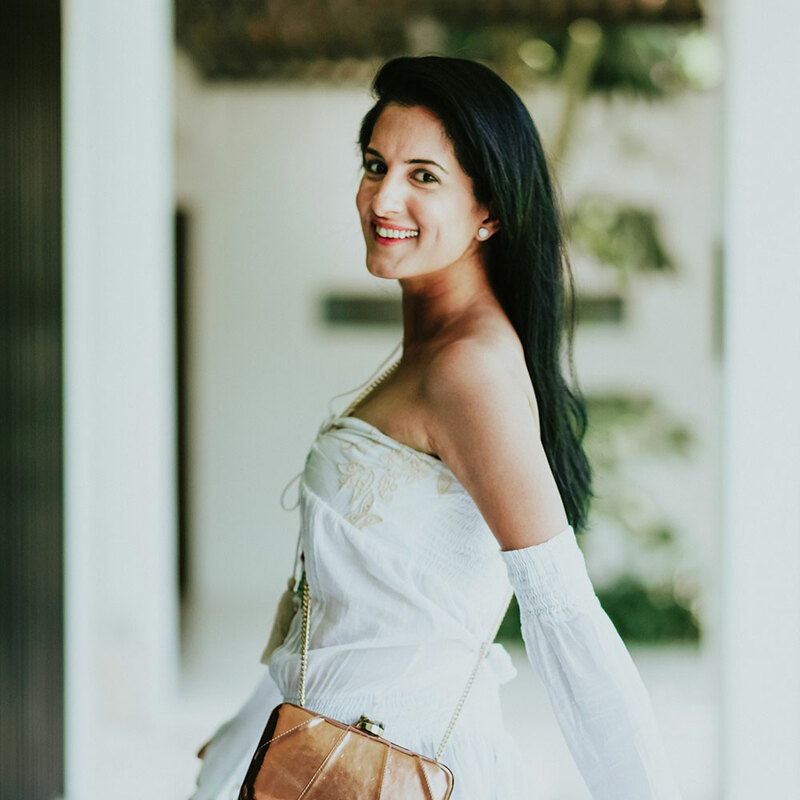 Founded by Namrata Dudaney, Ahikoza is an Exotic Skins brand focused on women’s luxury accessories that prides itself on design and quality. The name 'Ahikoza' means the ‘cast of snakeskin’ derived from Sanskrit. With Namrata's roots tied to India, she wanted a name that uniquely captured the exotic core of the brand. Minimal treatment and hardware are used, keeping the primary focus on craftsmanship and premium quality of raw materials sounded. The label is inspired by her travels and cultural background, alongside an adoration for fine leathers and geometry. The brand DNA is geometric merged with aesthetics. Inspired by architectural installations and sculptures. Today, her label has found a following in a contingent of celebrities in Bollywood and Hollywood alike. Bollywood actress, Kareena Kapoor Khan was seen carrying the Sierra Minaudiere in the 2018 Bollywood Block Buster - Veere Di Wedding. The Carolina bucket bag was styled on the 2nd Season of CW's acclaimed TV series, Dynasty. Additionally, a limited edition design collaboration with Victoria’s Secret model Barbara Fialho further cemented the label’s foothold.